AMBOSS Campus Trial, UTMB Galveston! Going through clerkships? Preparing for your USMLE Step and NBME Shelf exams? All students with a @utmb.edu email address can take advantage of the trial access period. Watch our talk & tour to find out how we recommend using AMBOSS for Shelf Exams, like Surgery or Neurology or for getting ready for Step 2 CK or Step 2 CS. Don't hesitate to write hello@amboss.com with specific questions about studying. 1. Log in to your AMBOSS account. If you already have an AMBOSS account, you can log in using your existing email and password details. You do not need to create a new account. If you do not currently have an account, you can register here using your preferred email address. 3. You can see the option to select your university under “Campus License." Select UTMB from the dropdown and click on the large button above that says "Campus License." 4. Enter your official university email address (@utmb.edu) and click "Campus License" again to confirm. You will then receive an email with a link to authorize your account and complete the Campus Trial Activation process. + What does this Campus Trial mean? With this trial, you have unlimited access to both the AMBOSS Knowledge Library and Qbank until October 31, 2018. + If I activate this Campus Trial, will any personal statistics (study summary) I already have be deleted? No, no need to worry! All your personal statistics will be retained in your account. You will also be able to access them again later if you extend or renew your access any time after the trial ends. + Is my access really free? Yes! By activating the campus trial, you get complete, unlimited access, which includes any updates we release to the AMBOSS platform in the next year. We DO NOT ask for any payment information from you at any point during the trial. We organized this opportunity for you with help and permission from your school. + Who is AMBOSS made for? 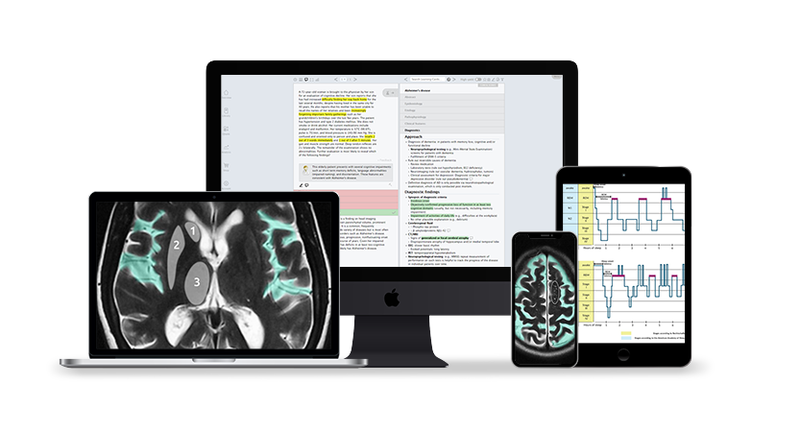 AMBOSS is a learning system designed to support you throughout your entire medical career. Medical students, residents and physicians can use the library as an easily navigable reference tool for their clinical work and to prep for exams with an integrated case-style question bank. + Who writes the medical content in AMBOSS? AMBOSS content is written by an international team of over 50 physicians, using feedback from medical students. The editorial team ensures that each article meets our highest standards of quality with respect to content, structure and style. Entries are reviewed by at least three medical professionals and one copy editor before being published. + How much does AMBOSS cost? AMBOSS offers pricing plans for different subscription packages, ranging from 1 month to 1 year. You can buy AMBOSS with unlimited access for $48/month or $365/year. You can buy just the AMBOSS library plus limited Qbank access for $5/month or $45/year. Much more information can be found on our Pricing Page.